Help us connect people to Jesus! Partner with us to help connect people to Jesus! It takes hundreds of people in dozens of different serving positions to welcome all of our amazing guests. Because of our teams that faithfully serve, we’re able to create a welcoming environment that helps connect people to Jesus. That’s what it’s all about! We also believe serving is not just for the benefit of others but is a catalyst for us to grow in our relationship with God. Jesus said He didn’t come to be served, but to serve. If Jesus made it a priority to serve others, we believe that it is our mandate as well. 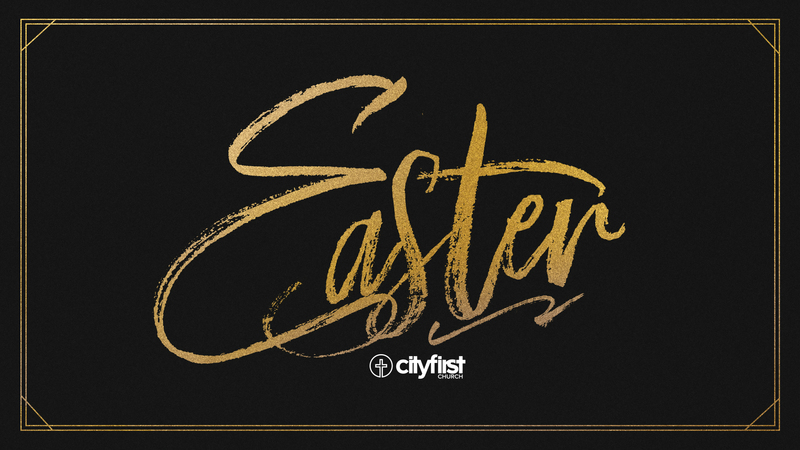 If you have questions about serving, email serve@cityfirst.church. We are expecting thousands to be in attendance as we share the HOPE that only Jesus can provide. YOU can help share that hope by serving for Easter and create a life-changing experience for all of our guests! We need over 1,500 people to serve across all of our locations! We’re asking that everyone ATTEND ONE AND SERVE ONE. Help us welcome our guests from the street to the seat! We want to make their first time in church one they’ll never forget. Help kids (6 weeks – 6th grade) experience an unforgettable Easter as they learn about how much Jesus loves them! Help us welcome guests from the street to the seat! These are behind-the-scenes heroes that help us produce every service. From camera operators to stage hands, our Sunday morning experiences couldn’t happen without them. Help kids understand the hope of Jesus while creating a safe and loving environment for kids, ages birth through 5th grade. We’re looking for passionate people who want to help mold the next generation of world-changers. Help us keep the weekly behind the scenes gears turning. This team includes electrical, plumbing, carpentry, hvac, and custodial. Join the team that hosts a service and facilitate life groups for our God Behind Bars locations. Join our Host Team and help us connect people with Jesus through Church Online! If you’re not sure where to start, let us know and someone from our team will help you take your next step in serving.